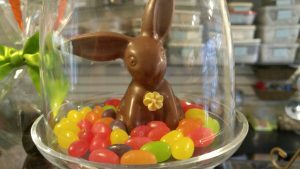 Celebrate Spring and Easter with Chocolate! 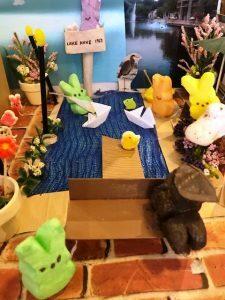 Peeps on the Plaza…Celebrating Spring and Easter on Lake Anne! 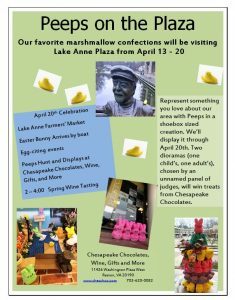 Back this year, bigger and better than ever, your favorite marshmallow characters will be visiting Lake Anne Plaza from April 13 til the 20th! 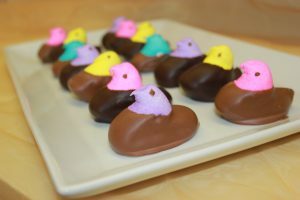 The Reston Farmers Market reopens, The Easter Bunny arrives by boat, our annual Peeps Display at Chesapeake Chocolates, Wine, Gifts and more, and from 2-4pm our Spring Wine Tasting featuring some of our favorite Virginia wines! Come celebrate Spring on the Plaza and join the fun! 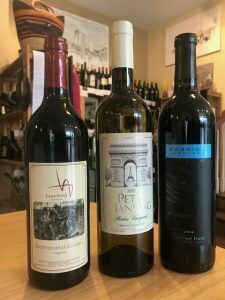 Celebrate Founders Day, 2019, on Lake Anne Plaza…Free Wine Tasting! Our Next Virginia Wine Tasting: International Women’s Day Celebration on Lake Anne! 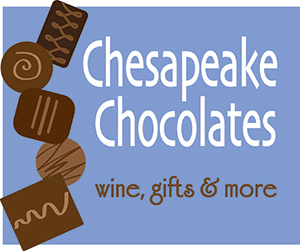 Next Free Wine Tasting Feb. 9, 2-4 pm…Great Wines, Chocolates and Gifts for Valentines Day! Best of Virginia…Winter Day on the Lake…Next Free Winetasting! 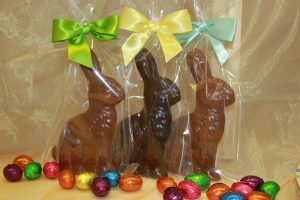 Chesapeake Chocolates offers many ways for you to order our handmade chocolate and other gifts. Visit our How to Order Page for more information.